Julia Gnuse, get Guinness World Record for an American who has been named the most tattooed woman in the world. Guinness of World Record recently gives to Californian girl Julia Gnuse as a Guinness World Record for an American who has been named the most tattooed woman in the world. She said, she had to star to tattoo her body not on purpose. 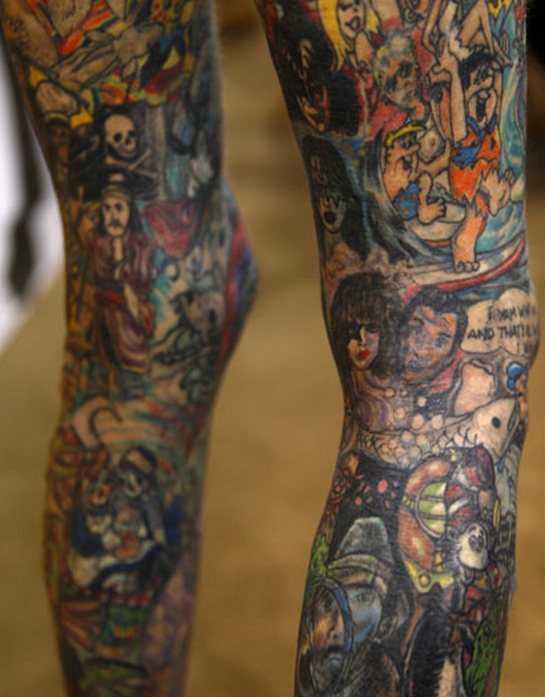 ‘’I am inferior for my bodies , so I had to start to tattoo my bodies, then now 95% of my bodies get a tattoo,’’ she added. That is why she get a newly names “The Illustrated Lady”.